My predictions for what number of animated films will be in the short list for Best Animated Feature for the 92nd Academy Awards. Favorite animated TV show based on a movie? 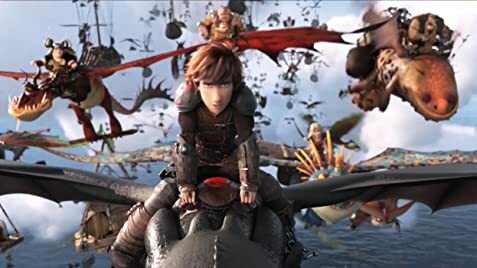 What If Hiccup and Astrid Joined "The Big Bang Theory"? 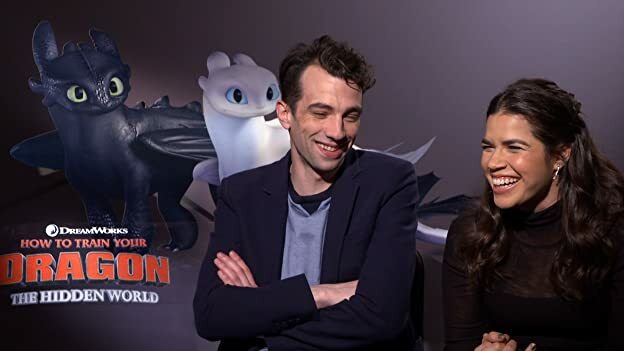 Instead of saying farewell to their characters, we asked the stars of How to Train Your Dragon: The Hidden World to cast them in a current movie or TV show. Stoick: [Flashback sequence] With love comes loss, son; it's part of the deal. You need to watch this movie 20 times! It's the epic conclusion of one of the greatest stories ever! You will cry at the end for sure! I had some problems the first 20 minutes with the script, it took some time to connect with the audience. But still the movie was amazing! Was emotional and had memorable moments!!! 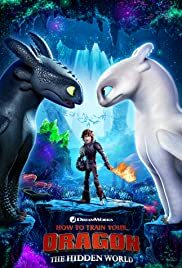 Best Dreamworks movie, and one of the best animations I've seen! 191 of 226 people found this review helpful. Was this review helpful to you?